Chevy Nation! Plus 0% Financing Available! 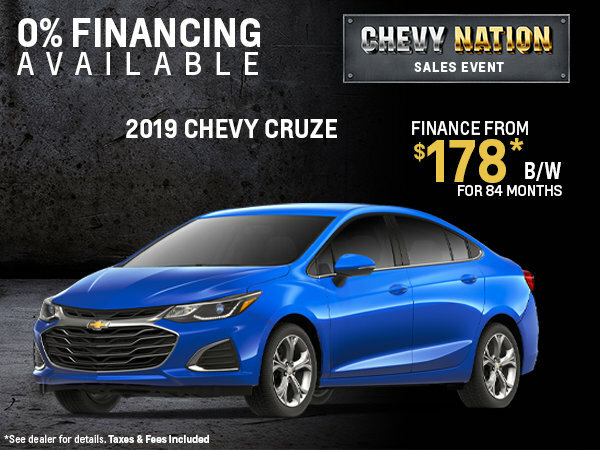 Finance the 2019 Chevy Cruze LT starting at $178 bi-weekly for 84 months* OAC! 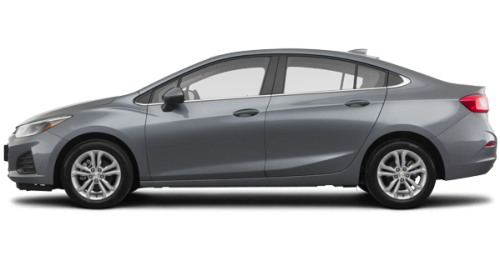 Come test drive and cruze around! See Dealer for Details. Taxes & Fees inlcuded.